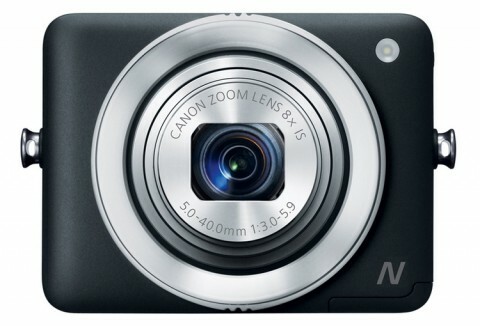 The Canon PowerShot N is the first step in a new series of Canon’s point-and-shoot digital cameras. 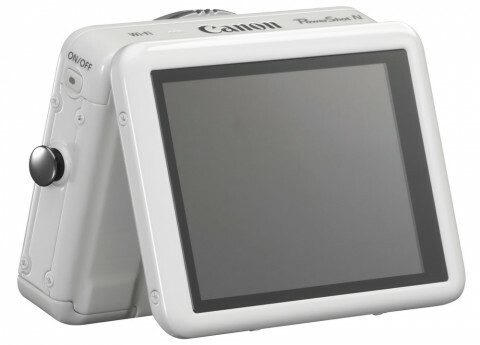 This compact camera has an unique square design, an innovative zoom and shoot operation lens rings and a tilting touchscreen. With a wide-angle zoom lens and Wi-Fi connectivity, this new type of camera from Canon is designed to stimulate creative photography and to simplify image sharing to social media network. 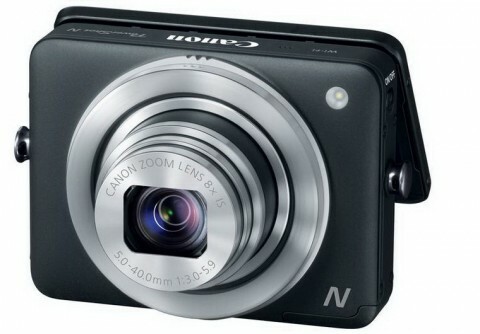 The Canon PowerShot N comes with a 12.1 MP high-sensitivity CMOS sensor and with the DIGIC5 Image Processor, which together make it possible to obtain photo and video images with accurate color and rich detail. The PowerShot N also features an 8x optical zoom lens with a maximum aperture of f/3.0 and the Intelligent Image Stabilization system, which offers six separate stabilization modes. The Canon PowerShot N features a new Creative Shot mode which allows anyone to impress with unique and creative images. When an image is captured in Creative Shot mode, the camera analyses the scene and determines which of a host of creative elements could offer a different creative angle. 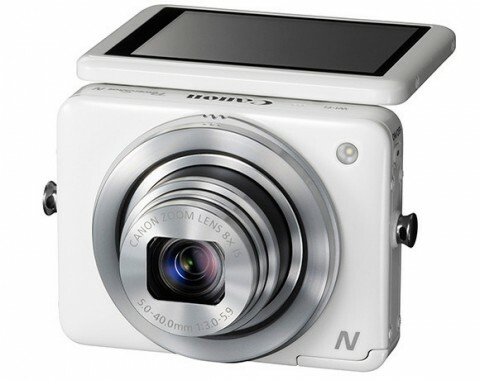 The Canon PowerShot N is available in black or white. 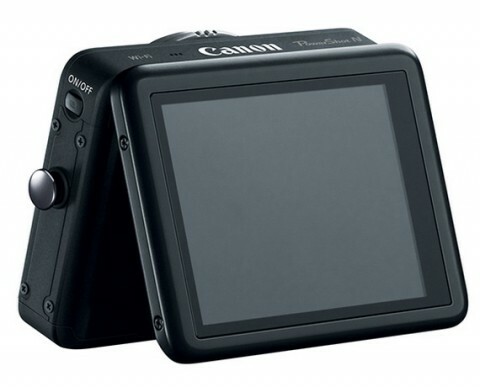 The digitalcamerainfo.com website remarks the unique design of PowerShot N and says that the dominant feature is the 2.8-inch touchscreen LCD that takes up the entire rear face of the camera. Despite the simplicity of the touchscreen interface and the high build quality, some may find its size and shape makes it a little awkward to hold. This could be a deciding factor for some, but we think there will be others that love it, and for these people it may help put some fun and spontaneity into their photography.